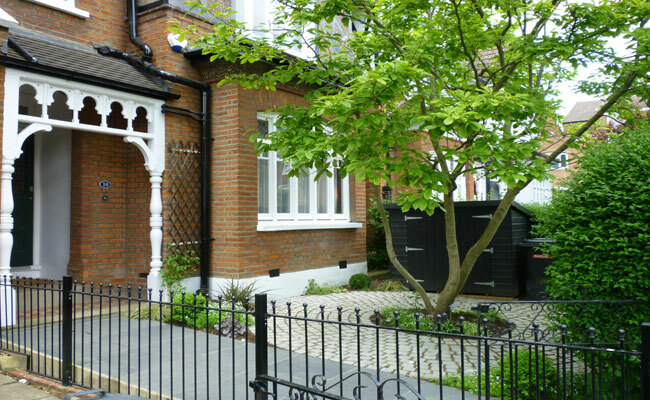 We understand what a front garden should do for your property, Simple, beautiful, functional, and low maintenance. Utilise our years of experience to help produce a fine representation of how you live your London life. 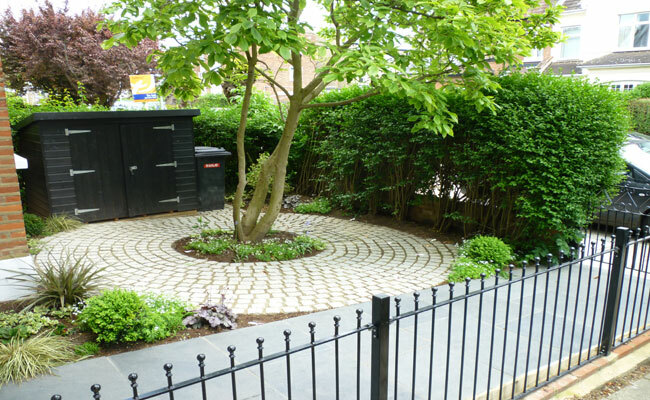 Give London Town Gardens a call to arrange your free quotation.